The 3 tower project with 69 storeys each is set to offer the suburbs the most stunning panoramic views with energy and space efficient designs. SD Corp, a joint venture between Shapoorji Pallonji and Dilip Thacker announced the launch of the first tower of Epsilon project in Kandivali East. A lifestyle development and part of a 52-acre redevelopment consisting of residential, retail, high street, food plazas and more, Epsilon Towers aim to target the ‘SEC A’ audience with apartments priced Rs. 1.36 crore onwards. 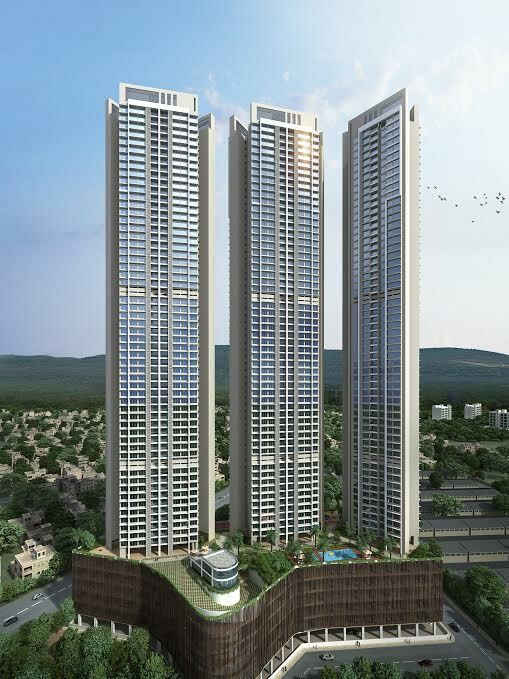 The Towers are crafted to provide maximum living space with premium 2 BHK of 1030 sq. ft and luxury 2 BHK of 1330 sq. ft. and luxury 3 BHK of 1705 sq. ft. and form a part of a larger composite of 52 acre visionary development offering its residents the finest of luxury, space and convenience. The project addresses all the needs of contemporary home buyers with amenities like dedicated spaces for yoga & meditation, exercise area and expansive podium along with other amenities like swimming Pool, club house with gymnasium, landscaped gardens and separate kids play area and toddlers play area etc. Located in the heart of suburbs, Epsilon Towers is well connected and is in close proximity to the railway station and the Western Express highway.